Eversource wants to increase its electric rate to cover the cost of major upgrades made over the past decade. The company began the lengthy rate review process with a request to the state Public Utilities Commission on Friday. This is the first time in a decade the state's largest utility has sought to adjust the part of its rate that covers distribution – or the poles and wires that get power to customers. These costs make up about 30 percent of customers' bills. 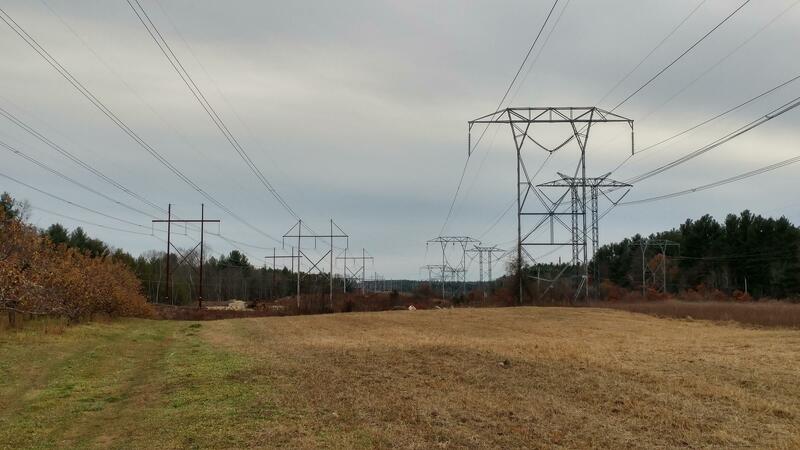 Eversource says it's invested around a billion dollars in that infrastructure over the past 10 years – since the last time it adjusted this rate. It says it delayed adjusting the rate again until after selling off its power plants, in a process that concluded last year. As a public utility, Eversource is guaranteed a full return on its investment in providing power. The company says the first phase of the rate review process will be a temporary increase later this year. They say that initial hike, if approved, would add about $3.50 a month to the average residential user's bill.